New York Fashion Blogger BLAIR EADIE Will Make You Fall In Love With Skirts All Over Again! 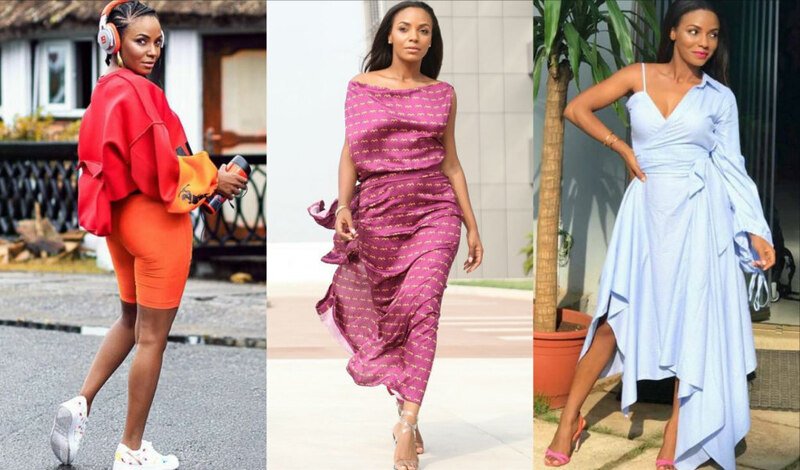 SR Vacay Vibe: Nigerian YouTube Vlogger EST ARE Gives Us Vacation Style Goals Every Day! 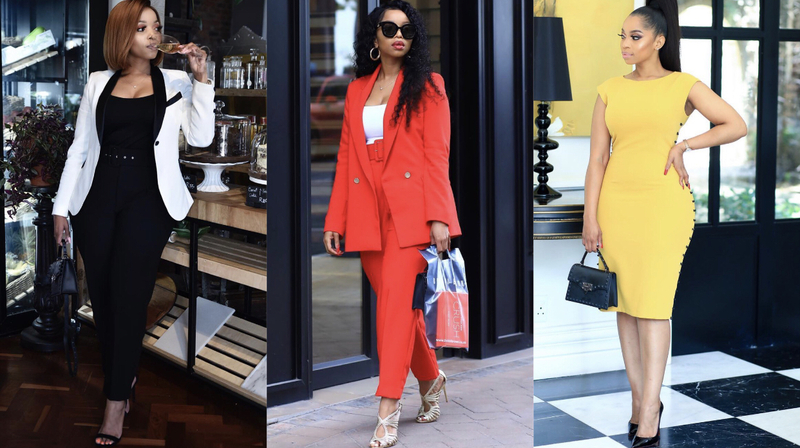 South African Blogger MIHLALI NDAMASE Is Dripping In Finesse! Slay In Black The CHIARA FERRAGNI Way | #TheBlondeSaladNeverStops! 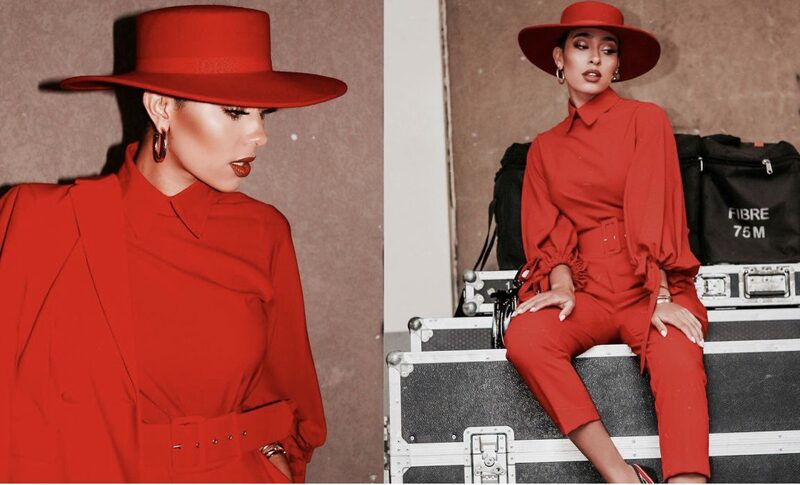 It’s A New Fashion Era And There Are No Rules For PASXY!